Labour will call a halt to the Tories’ controversial wave of hospital closures if it is elected. 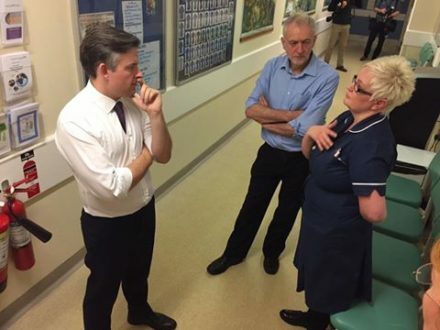 The party would stop the Tories’ sustainability and transformation plans (STPs) and all planned hospital closures, Jon Ashworth said today. The STPs have been presented by the Tories as a means to bring NHS services up to date, but have come alongside budget constraints and increased pressure on services, for instance through the social care crisis. Many fear that they are designed to put budget concerns ahead of patient needs.